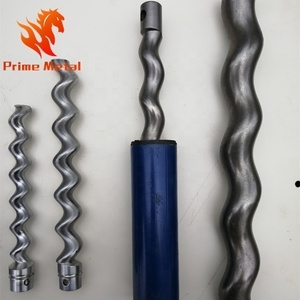 Materials are cast iron, carbon steel, stainless steel and according to customer requirements for the use of special materials. 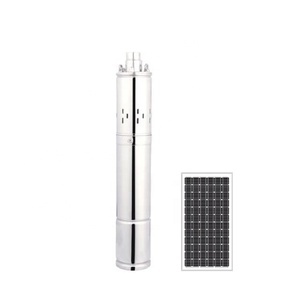 2) Drive Shaft The wear rate of the filler contact surface depends on many factors, such as the abrasion and rotational speed of the medium. To provide customers with high quality products, excellent solutions and efficient services in the field of fluid systems. T his enables the conveyance of no-lubricating or corrosive and contaminated materials. As the pump rotates, the intermeshing of two screws along with the pump housing from the chambers. 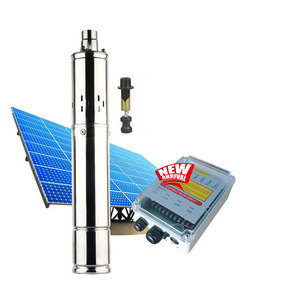 Attention Sanitary stainless steel self priming pump is our hot product, you may be interested in it. 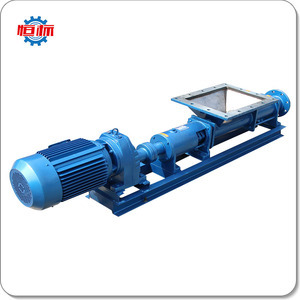 Varienty of operation method: Electric and Pneumatic driven, are satisfied for diffirent engine source. Improved type coupling: no need assemble to the center, only takes seconds for connection. Simple structure: easy for open and cleaning, 10 minutes finishing disassembly and assembly. TODAY OUR FOCUS IS : a) The Production of customized rotors, stators and radial bearings for Mud &ndash; Motor Power sections and special applications with our team of experts in Germany and Asia. d)Customized designed elastomer compounds and its production in cooperation with a German rubber technology e)Consulting for manufactures of positive displacement rotors and stators. 1 : &bull;Core spare parts, stators and rubber parts are imported with original packaging from Germany &bull; The rotor ,stators and other spare parts we made can aslo be the spare parts of Netzsch ,Seepex pump. 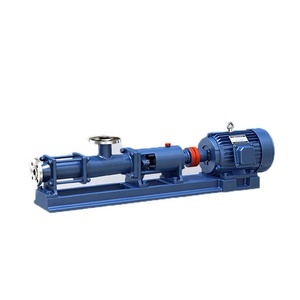 Alibaba.com offers 127,870 screw pump products. About 20% of these are pumps, 1% are construction machinery parts. 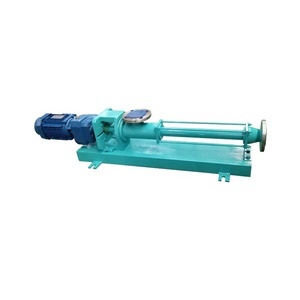 A wide variety of screw pump options are available to you, such as screw pump, single-stage pump, and multistage pump. You can also choose from water, oil, and bottles. As well as from low pressure, high pressure. 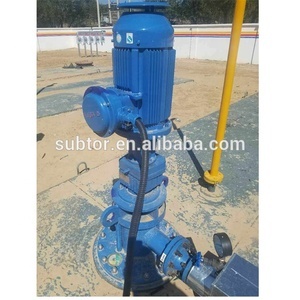 And whether screw pump is submersible, metering, or sewage. 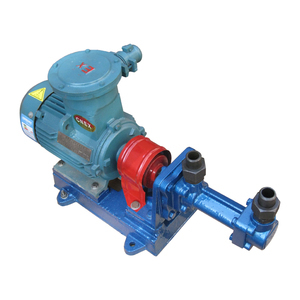 There are 127,554 screw pump suppliers, mainly located in Asia. 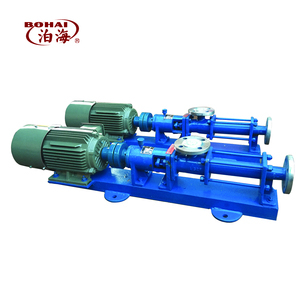 The top supplying countries are China (Mainland), Taiwan, and Hong Kong, which supply 95%, 2%, and 1% of screw pump respectively. 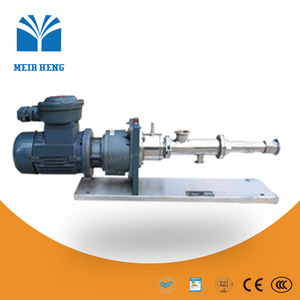 Screw pump products are most popular in North America, Domestic Market, and Western Europe. You can ensure product safety by selecting from certified suppliers, including 36,100 with ISO9001, 11,194 with Other, and 9,173 with ISO14001 certification.